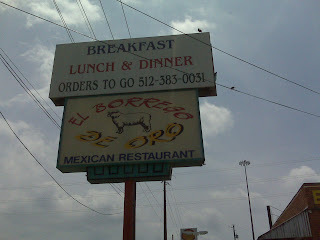 El Borego De Oro is located on South Congress in name only. Just a block north of Ben White Blvd, it is not as 'cool' as its more pretentious "SoCo" siblings. There were no hipsters, oversized sunglasses, or tight pants anywhere. Thankfully, El Borego knows what it is: a straight-forward taqueria serving cheap (and kinda-ok-to-good) food to hungry denizens. The chips and salsa appear to be a crapshoot. On this visit, the chips tasted stale and the salsa was a bit watery. This stands in sharp contrast to a previous visit, where the chips were fresh and greasy (yum!) and the queso with chorizo was thick and amazing. 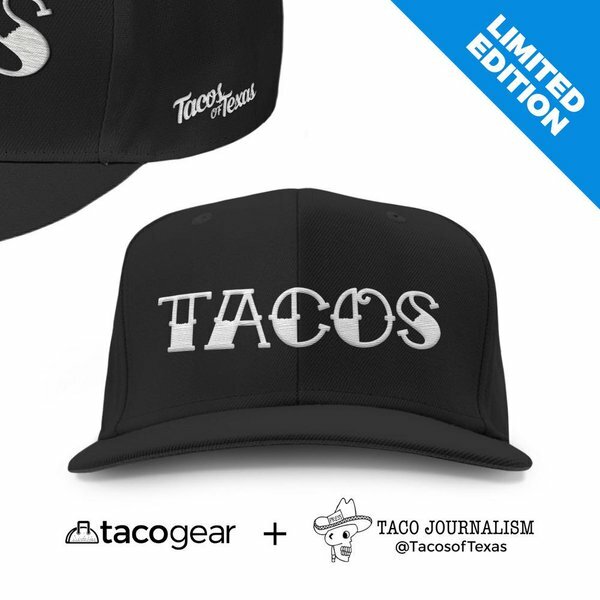 The tacos were decent, but not outstanding. The portions, especially the meat, were quite generous and we all left the place full. 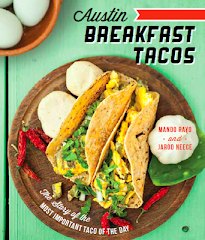 They were served on homemade tortillas which were tasty and certainly better than any store-bought kind. The picadillo was served with cheese, lettuce and tomato which nicely complemented the meat. 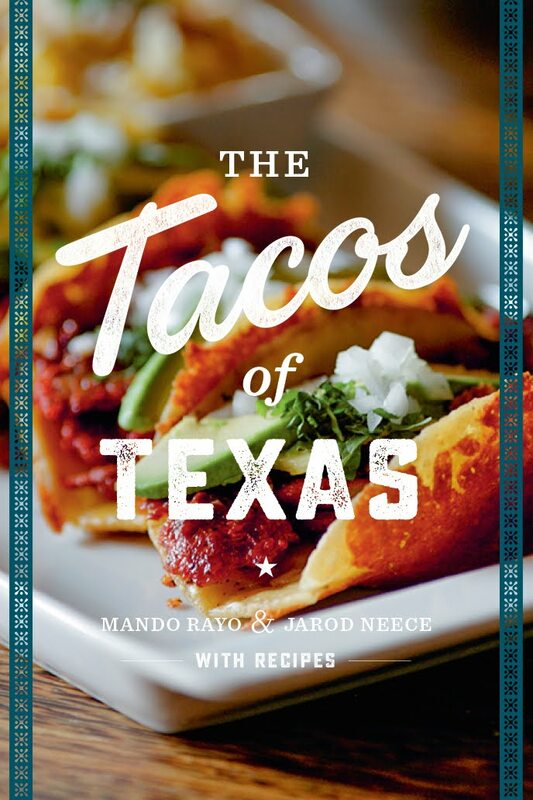 The barbacoa was nice and fatty, almost creamy, and delighted Jarod to no end. The tacos al pastor were below average. They were definitely not made on a spit, and they seemed to be marinated rather than spiced appropriately. I would not order them again. On the other hand, the beans were delectable and were the best part of the visit. They had a great bacon flavor and the texture was just right (not too runny, not too thick.) Any place that can make good beans is worth a return visit. Borego is one of my favorites, but you are probably right that Pastor is not their strong suit. The enchiladas with chile con carne and the flautas are particularly good. Oh, I have had the flautas on a previous visit. 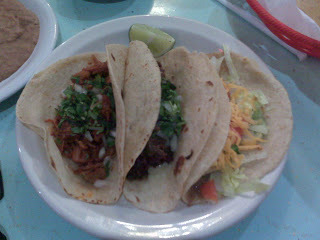 They were pretty good ... which is surprising and a : Chicken dishes are the achilles heel of most mexican joints. Que Sweet! Thanks for the plug Private Chef!